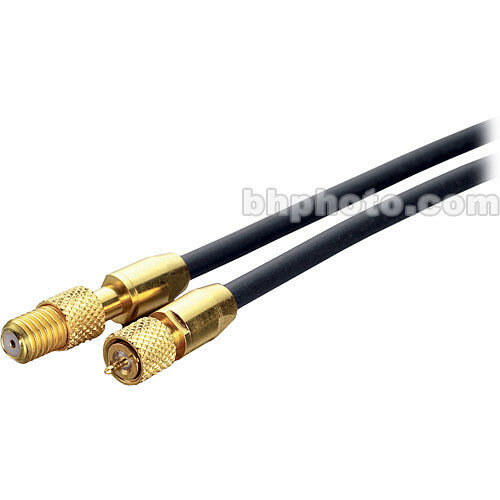 The DPA DAO6020 is a 65.6'(20 m) high-quality coaxial microphone extension cable, specially designed for usage with the Miniature Microphone Series. The cable diameter is 0.06" (1.6mm), and is very flexible. Box Dimensions (LxWxH) 10.7 x 6.1 x 1.2"